Designed to encourage children to develop a more positive attitude about themselves, their problems, and the people around them. 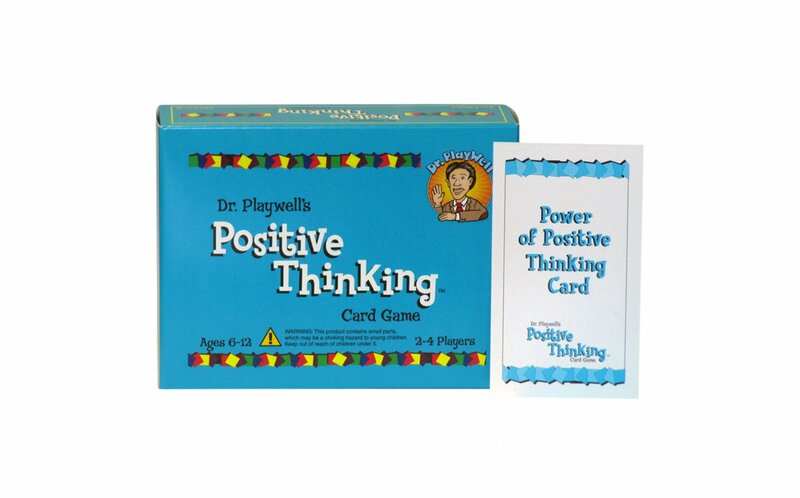 This card game teaches children four essential positive thinking skills, including: recognizing self-defeating statements, changing negative thoughts to positive ones, seeing positive ways to cope with problems, and using positive self-talk. The skills taught in this game will be useful for all children, but in particular they will help children with behavior disorders, anxiety disorders, and depressive symptoms. 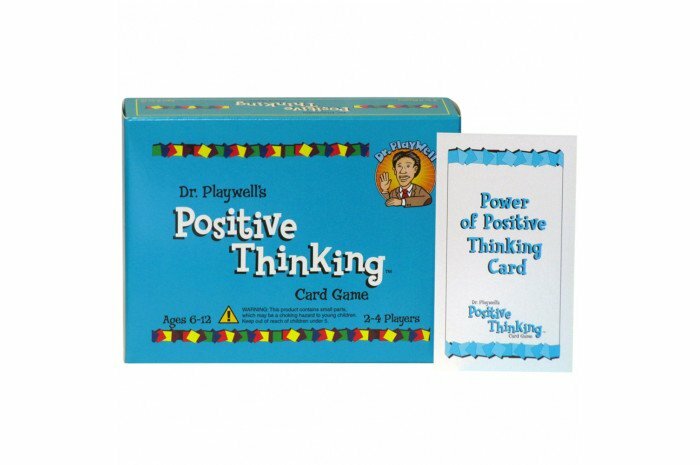 In addition to the game, the 12 Positive Thinking Activity Cards can be used for giving assignments, which will help think about the importance of developing a positive attitude. I've used this with a couple kids on the younger age range and the 'to win' concept was mildly confusing but i had one 7 year old boy who left my office volunteering that he thinks he needs/wants to work on being more 'positive' on his own so that was pretty cool. The kids like the dice part of the game but wish they'd use it for all the cards in the game rather than just one. The kids seem to feel good about themselves for coming up with "good advice" for the kids being referred to on the cards.